Although I wish these new recruits well, do we know who the names of them are? Mary Gearin is back presenting in Victoria. 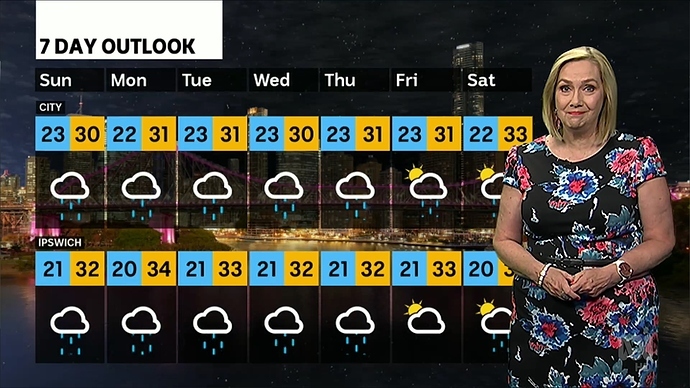 Lorna Dunkley is presenting ABC News at Five. Nate Byrne presented weather in Victoria tonight. Is this no longer being presented from Melbourne by either Tamara or Mary? Presenter change for the late news in most states, starting next Monday February 4. 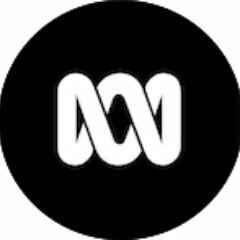 Andrew Geoghegan will present the weeknight Late News at approximately 10.30pm on ABC main channel, with Michael Tetlow continuing to present a Late News for WA viewers at approximately 10.30pm WST, along with overnight news bulletins on ABC NEWS Channel. 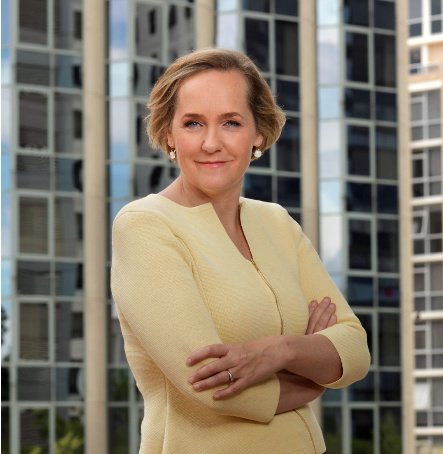 Kirsten Aiken presented ABC News at Five. Paul Higgins is presenting in Victoria tonight. Tamara’s youngest started Prep today. Paul Higgins also presenting in Victoria . 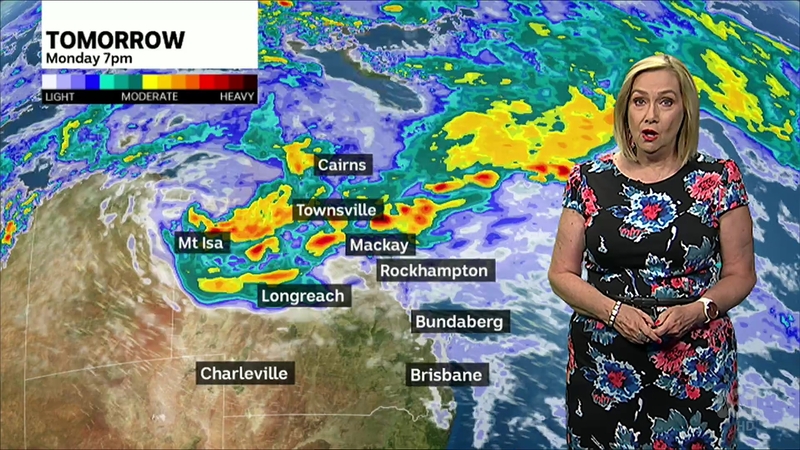 Jenny Woodward presenting weather in Queensland tonight - due to the flooding situation in the north. Usually she works Sundays to Thursdays. Is she still married to Tony Jones? Could foreshadow a new role for him, or even retirement from the ABC (he will be 64 this year) to focus on other projects. 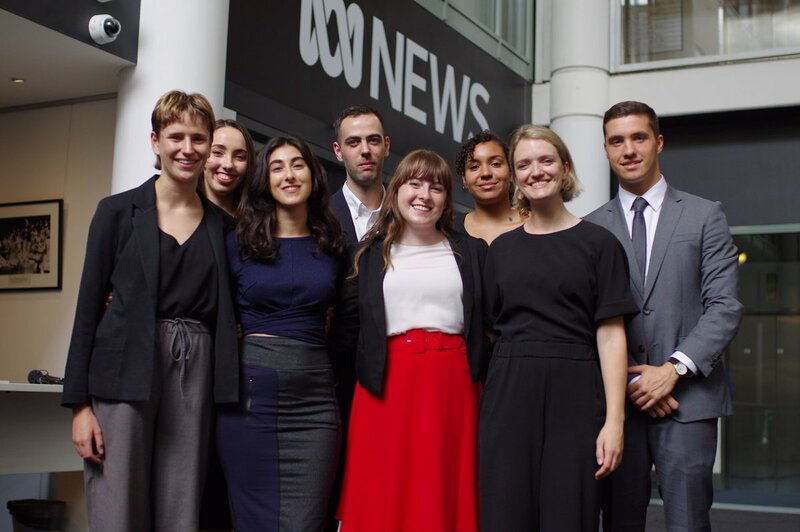 ABC Victoria News special coverage on the 10th anniversary of the Black Saturday bushfires.Mary Gearin in Strathewen where a memorial was being held ,the rest of the day’s news with Tamara started just after 7.15pm. Very respectful coverage from the ABC tonight. Maybe the ABC is concerned about security situation in Nairobi. There have been numerous terrorist attacks in the city, as recently as last month. Kenya is probably more central in Africa, but I would have thought South Africa would make more sense. Kathryn Robinson is filling in for Jeremy Fernandez on ABC News Tonight. They might have rotating presenters on Monday to allow Jeremy a weekend as I believe he still presents weekend news in NSW. Something I haven’t seen before. Once the weather graphics started, Graham wasn’t seen on screen again tonight. Mary Gearin is presenting in Victoria tonight.